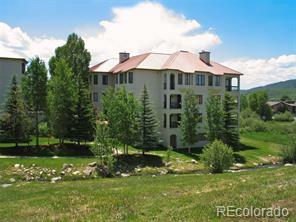 Newer 2006 built townhome in very good condition just 2 miles from the ski area on bus route, close to Yampa River trail and all of Steamboat's amenities! 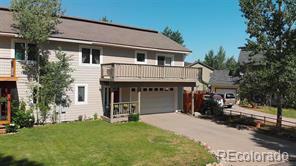 4 bedrooms, 4 baths, open living/kitchen area with gas fireplace. Beautiful exterior with wood, stucco and interior features include wood floors, granite kitchen counters, two decks, tile bathrooms, vaulted ceilings, two masters-each with their own private baths. 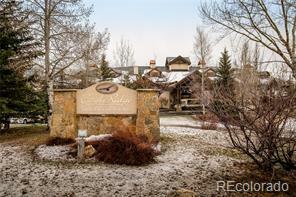 This townhome is located at rear of development away from the highway and benefits from its adjacency to City land. Low dues of just $181/mo cover trash, building maint, snow removal, lawn maint, insur., makes this a great primary or second home!